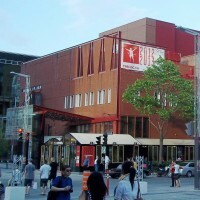 Located in downtown Montreal and in the heart of the Quartier des spectacles on Ste-Catherine Street West, the Théâtre du Nouveau Monde is an area with more than 840 seats installed between its walls and under its roof. The theater offers its visitors a multitude of varied events that can satisfy everyone. With its exceptional programming, the space receives renowned artists through the shows and concerts that it organizes all year long. 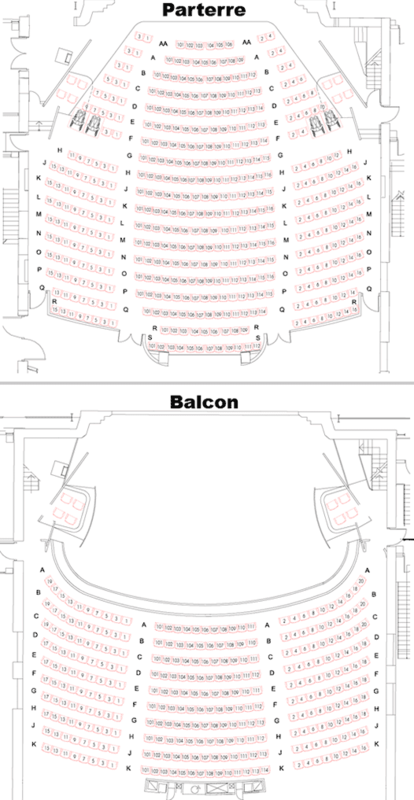 Billets.com offers you the possibility to reserve your seats for the performances on the stages of the Théâtre du Nouveau Monde, while consulting the programming and the availability of places in one click.